Selling is the Lifeblood of your Business! Selling well is the key to the success of any business. Sales equals orders which means revenue coming in and hopefully profit. In SME’s and larger organisations this profit pays the wages, R&D, covers premise and manufacturing costs and importantly covers marketing and other growth expenditure. For smaller businesses including ‘solopreneurs’ and sole-traders the money coming in is even more important than that! As well as funding your business it’s also what put’s the shoes on your kids’ feet, the clothes on your back, pays for the car and the holidays, fills the fridge and helps you sleep at night! 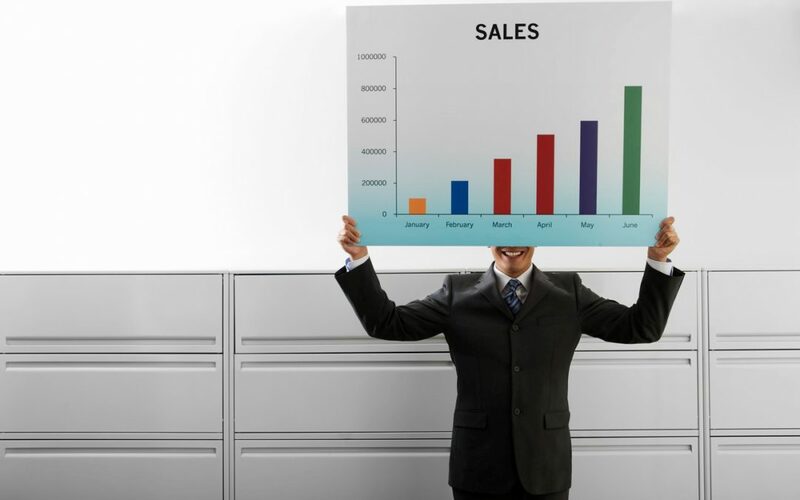 Whether you are in a business large or small, surely therefore it must be worth investing some time and money in improving your sales skills to help you bring more orders in. Even basic stuff like what to say when someone says NO. How to prevent a no in the first place and how to address the perennial ‘It’s too expensive’! Do you know what your conversion rate is? For those who haven’t come across it before, it’s the ratio between orders coming in and proposals/quotations going out. It is a key measure of how good you are at selling. 1 in 3 is good. It is what I expected of and trained my people to deliver. Do you know what yours is? If not you need to. You may be surprised…. and unfortunately disappointed. Still if you are way off the mark think what an opportunity that presents to get you and your people selling better. Sales and selling successfully really is the lifeblood of your business and you owe it to yourself and the people you are responsible for to be the best you can be! If I sound passionate, almost evangelical about this, then I am. I’ve been doing it for over 30 years. I know what a difference it can make! Ian is a leading Keynote Speaker, Trainer & Business Coach. Having led teams and projects in the corporate world he now heads up his own consultancy business. He has spent the last 30 years in Sales & Marketing and has taken a particular interest in the art, science and psychology of selling, which he has shared by training & coaching many teams and individuals over the years. Ian also recognised that LinkedIn was a massively underutilised marketing tool and now spends a lot of his time working with individuals and businesses to help them use LinkedIn more effectively to find, connect and engage with their ideal clients. Ian’s consultancy business, in addition to helping businesses be more effective also provides services associated with improving school governance. What Makes A Good (Or Bad) Expo? Do You Invest In Your Own Self-Development? So what is the link between the demise of Carillion and school governance? The Apprenticeship World Has Changed, But Is It For The Better? Ian is a leading Business Coach & Trainer and Keynote Speaker. With over 25 years’ experience in sales, training and coaching, Ian's passion is helping business owners discover better ways to do business. He is passionate about coaching individuals and companies to be better, whether it’s about using LinkedIn to generate more opportunities & sales, working in education to improve governing bodies or providing coaching to deliver stunning sales performance. Copyright © 2017 - IJP Consultancy.